These new colors all deserve a spot in your clothing rotation and will provide you with the best looks this style has to offer. Select the color that suits your style the most and you are ready to face the lower temperatures in style! Discover our new selection of Flannel Shirt Fabrics! The flannel shirt has become an important piece of all dapper men's wardrobe; it's thick, keeps you warm, stylish, and sends the message of winter-has-arrived. It's the perfect foundation piece for any casual holiday event. Wear the flannel shirt paired with jeans, or as a layering piece over a white t-shirt. 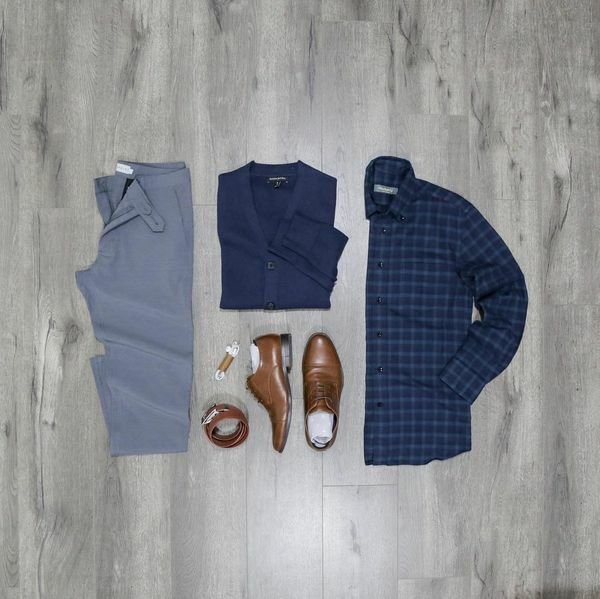 If you're wearing it as a layering piece, remember to keep the look relaxed by not buttoning the shirt.